COMPROMATH provides Web Services including Web Development in Blogger, WordPress, PHP Platform; Performing actionable White Hat SEO, Web Security & Maintenance, Advertisement Campaign, Domain Hosting Consultation etc. Even you can get free services from our 100+ informative articles related to Web & SEO. Interested in: Blogging, Programming, Search Engine. Blogger & WordPress Theme Development, Customization, Fixing Bug. 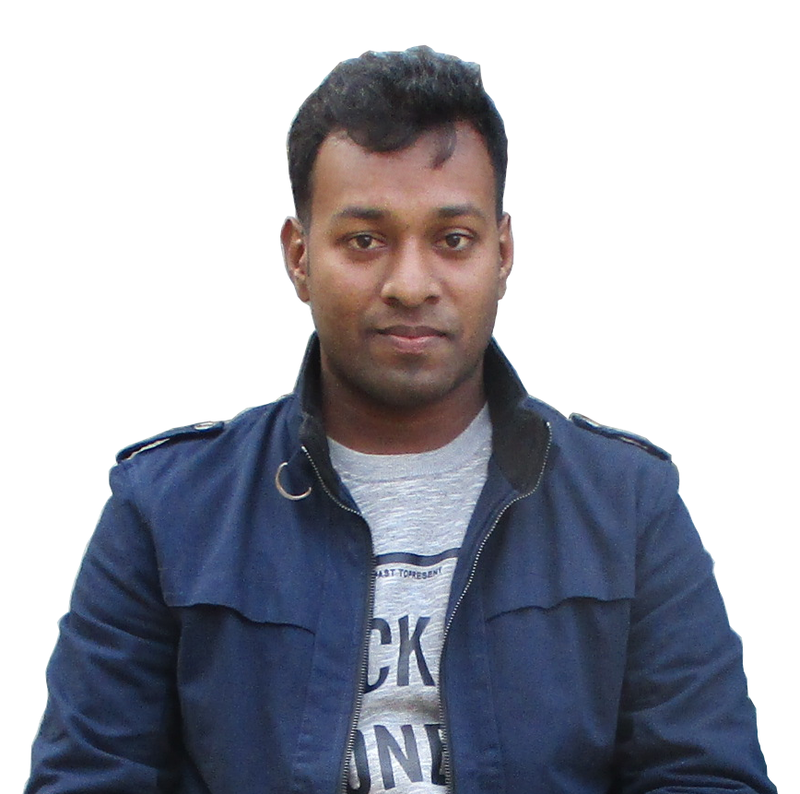 I am from Bangladesh. Welcome to visit my personal blog site. Don't feel hesitate to join me and in the comment section below the every post section. Learning & sharing tips and tutorials is the main purpose of this blog site. If you have any objection or advice, please contact me. I assure you to respond as soon as possible. Happy query! In case of need: Send a Mail to me.